The Louisiana Pharmacists Association (LPA) is a professional association serving pharmacists and pharmacy technicians in Louisiana. LPA is the collaborative Voice of Pharmacy in the state and was established 1892. 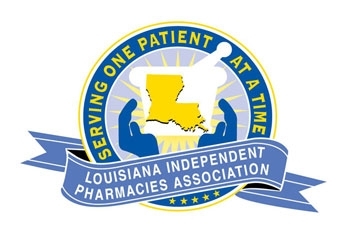 It is the mission of LPA to represent pharmacists in the State of Louisiana for the purpose of improving health care and enhancing the profession of pharmacy. If you have attended a live CPE activity accredited by the Louisiana Pharmacists Association, please complete the following two forms to receive credit. If you or someone you love have fallen subject to addiction, don't be scared. We are LPA are family, and family helps one another. We have resources available to help. Are you needing help? Click here for public resources available. Are you trying to help someone in need? Click here for member resources directed to pharmacies and pharmacists.